­­M&A transactions often live or die on the basis of well thought out and executed legal due diligence. Indeed, due diligence often shapes core deal terms, transaction structure, and whether the deal itself even moves forward. For traditional businesses with physical assets, due diligence may come with reasonably obvious do’s and don’ts. 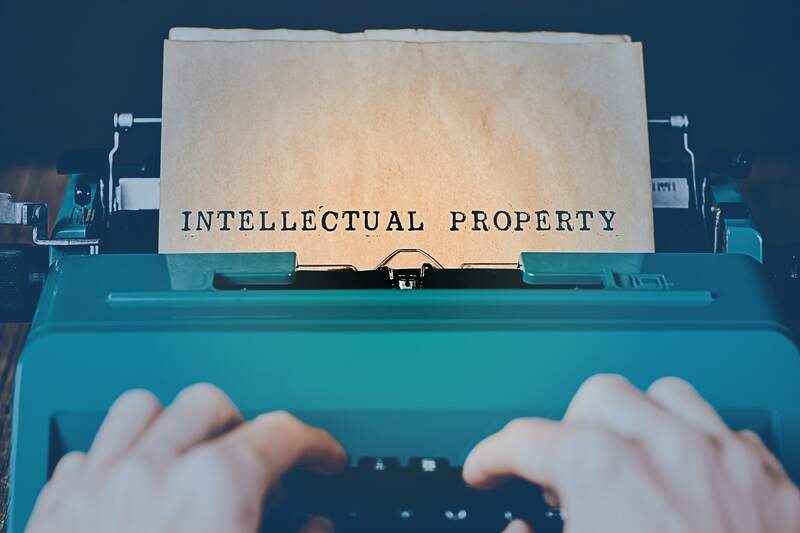 However, in M&A deals where intellectual property (“IP”) is the key or sole asset, due diligence becomes even more critical yet far less obvious in terms of best practices. 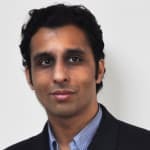 In such deals, often unique and powerful transaction structure and drafting considerations come into play that are unfortunately overlooked as practitioners often make unwarranted assumptions regarding IP ownership and/or curing defects. Moreover, there are often misconceptions about the applicability of ordinary representations, warranties, and other M&A provisions to IP as a “one-size-fits-all” solution to the often unique array of defects and other “wrinkles” attached to the IP. In these cases, valuing and structuring the transaction can be adversely affected, the post transaction operations of the target business can be compromised, and the rights of both purchaser and seller can be significantly undermined. This course, presented by Kaiser Wahab, partner in the law firm of Riveles Wahab LLP, which is dedicated to M&A transactions in the private equity space for IP driven early-stage/mature companies, is designed to arm the practitioner with the vocabulary, skill set, and overall understanding of best practices in IP driven M&A transactions. very knowledgeable instructor and great presentation! Very insightful for corporate legal professionals. Gave broad overview but enough detail to lead the viewer to do additional research. Great program. good broad coverage of important topics - he did a nice job of touching the important issues without going too deep. Very good high-level blending of M&A and IP worlds. Great! Fast moving and interesting. A very good primer. There should be more IP presentations included in the bundle. Instructor did a great job; was engaging and funny, too. Nice job covering various aspects of M & A. Great overview on IP aspects of M&A. Great CLE -- he is very good! Very thorough analysis or IP in an M&A transaction. very practical and useful information. It's a good general overview, but as an IP practicitioner, I'd like something more in depth. This is one of the best courses I have taken. The speaker was informative and humorous. The written materials are so useful and clear. Thought lecturer was one of the best. Would highly recommend him. By Far one of the best instructors/panelists Lawline has had on ... have him return to do deeper dives in other M&A topics. Given I'm an expert in IP in M&A transactions, I didn't learn anything new; however, the presenter was knowledgeable and effective (and entertaining!). I'd like to see more from him.